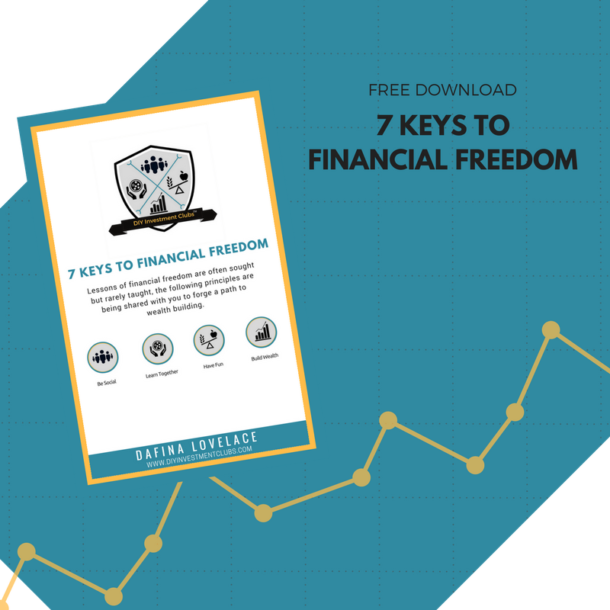 Lessons of financial freedom are often sought but rarely found, the following principles are being shared with you on your journey of wealth building to empower you to save & invest instead of spending & regretting. 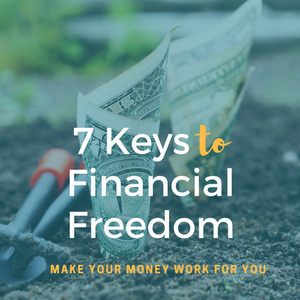 No matter your salary, nor age or stage of life when you start; achieving financial stability and success is possible with the right focus. Got it! Now go check your email for your free download!